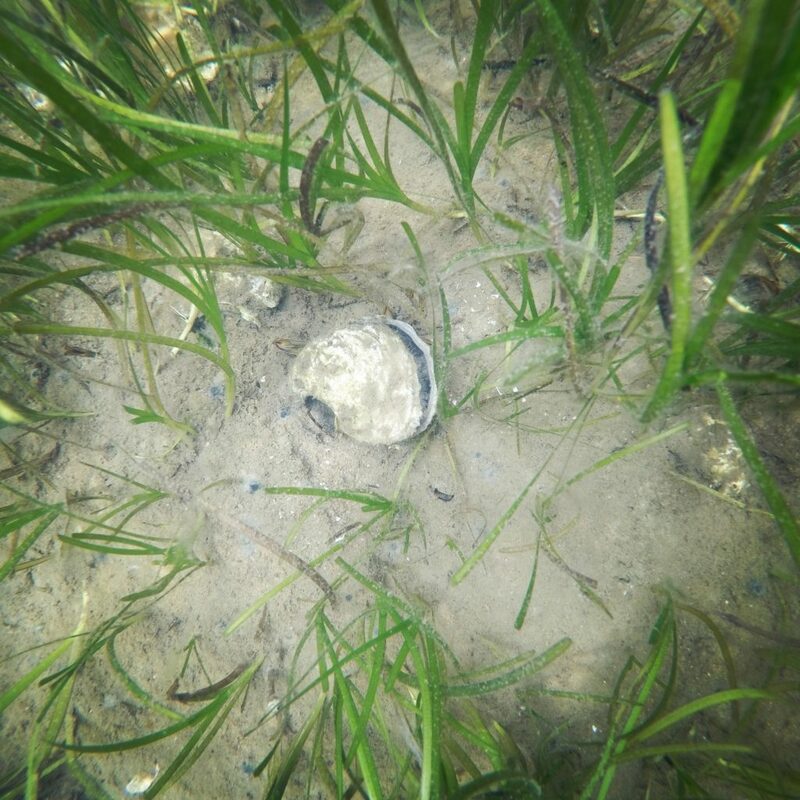 Eelgrass and oysters thrive in EGP thanks to restoration efforts. We love being the bearers of good news and the release of the January 2019 Water Quality Report by the Martha’s Vineyard Commission and MEP scientific teams affirms Great Pond Foundation’s assertion that Edgartown Great Pond is a restoration success story. 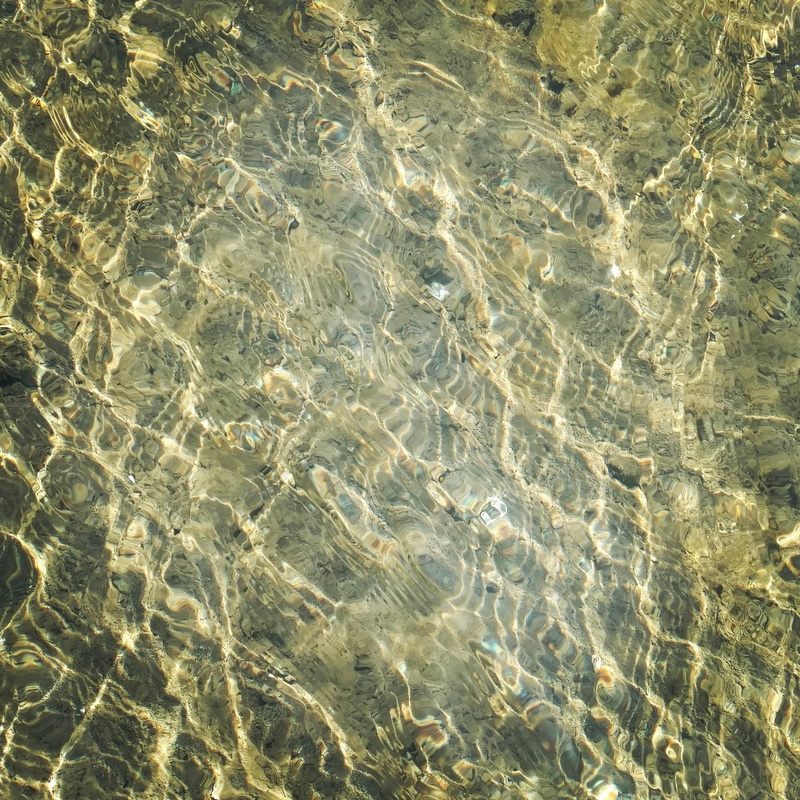 In February 2018 GPF released a water quality report documenting the improvement in water quality and ecosystem health since the MEP study was released in 2008. Great Pond Foundation’s longtime supporters, the Town of Edgartown, and other dedicated organizations can take credit for this hard-fought but successful restoration story. Unfortunately, the positive news for EGP exists in stark contrast for some of the other Island estuaries and coastal ponds. 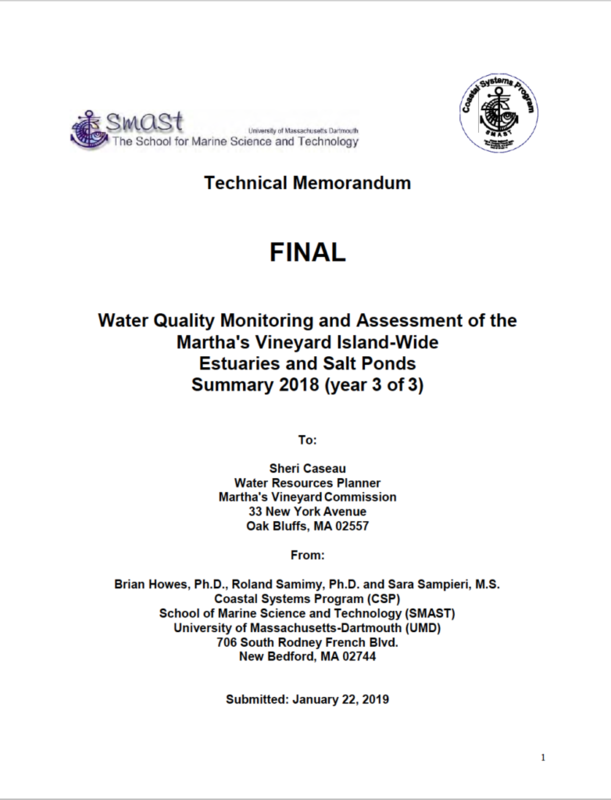 More details about the Island-wide water quality assessment can be found in articles both the Vineyard Gazette and MV Times.